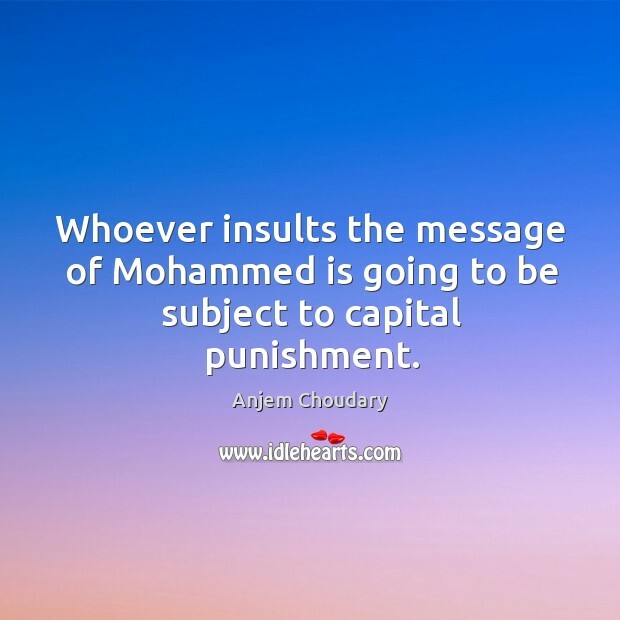 Enjoy the best inspirational, motivational, positive, funny and famous quotes by Anjem Choudary. Use words and picture quotations to push forward and inspire you keep going in life! 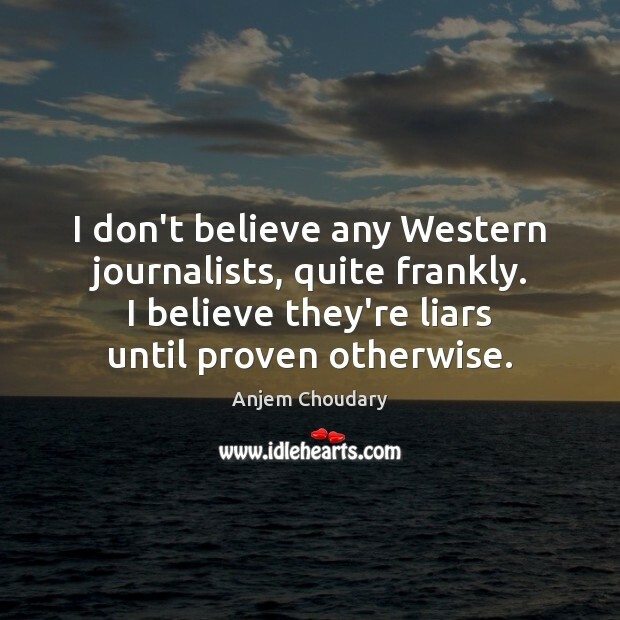 I don't believe any Western journalists, quite frankly. I believe they're liars until proven otherwise. Allah created my tongue to speak. 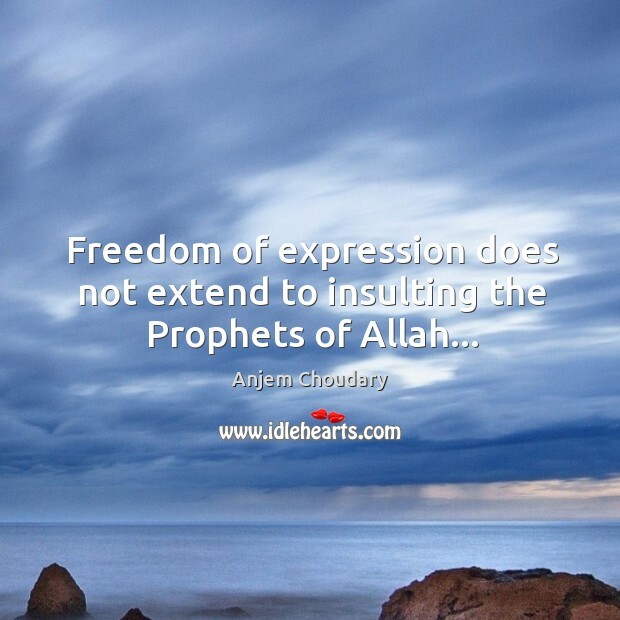 I don't have freedom to come , because Allah created my feet to walk. So I walk, and I speak, and I look, and I hear according to what God says. 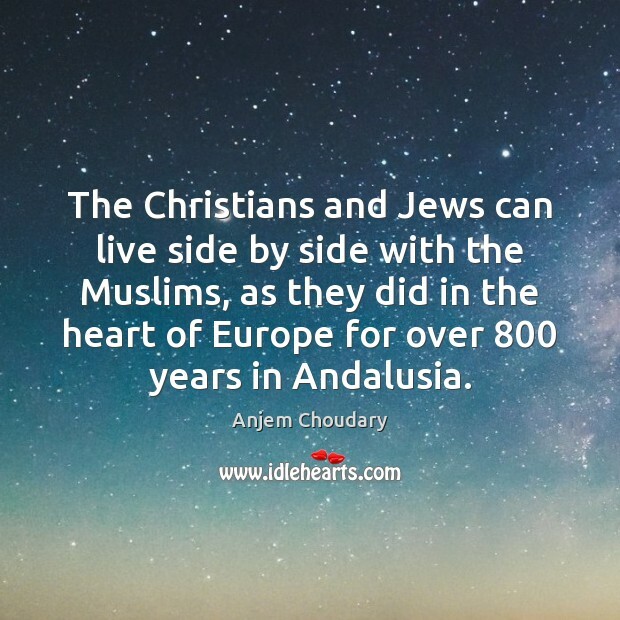 The Christians and Jews can live side by side with the Muslims, as they did in the heart of Europe for over 800 years in Andalusia. 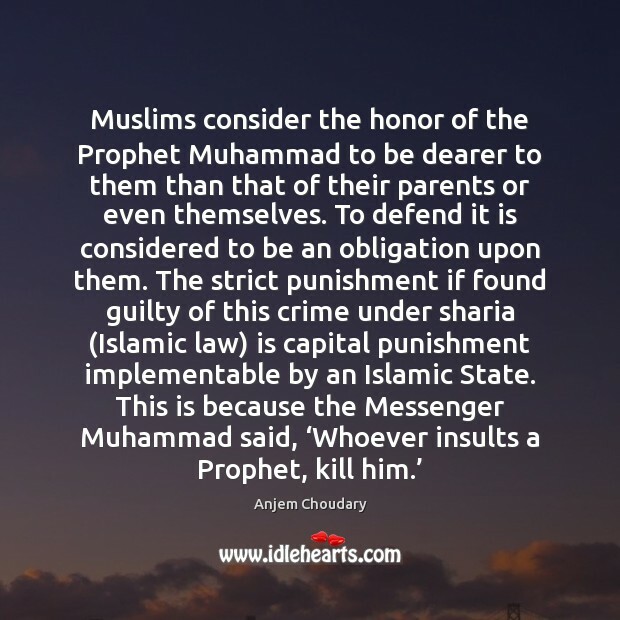 I believe that adulterers should be stoned to death. I believe that we should cut the hands off of thieves. I believe the Sharia should be implemented in Denmark. 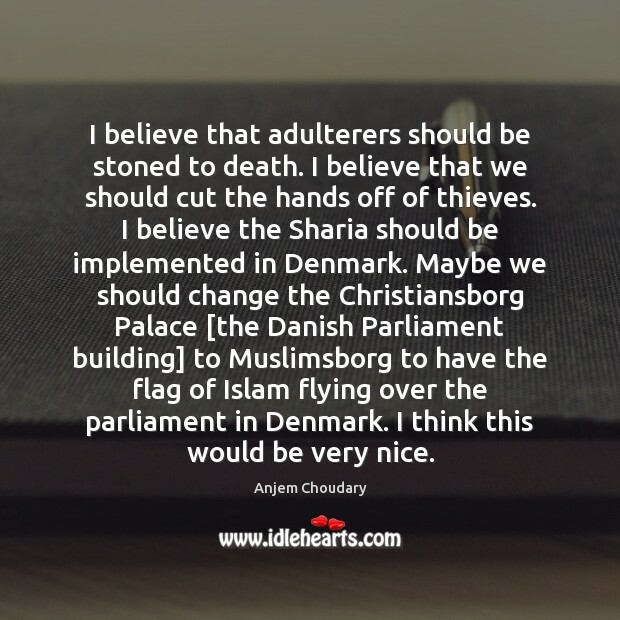 Maybe we should change the Christiansborg Palace [the Danish Parliament building] to Muslimsborg to have the flag of Islam flying over the parliament in Denmark. I think this would be very nice. 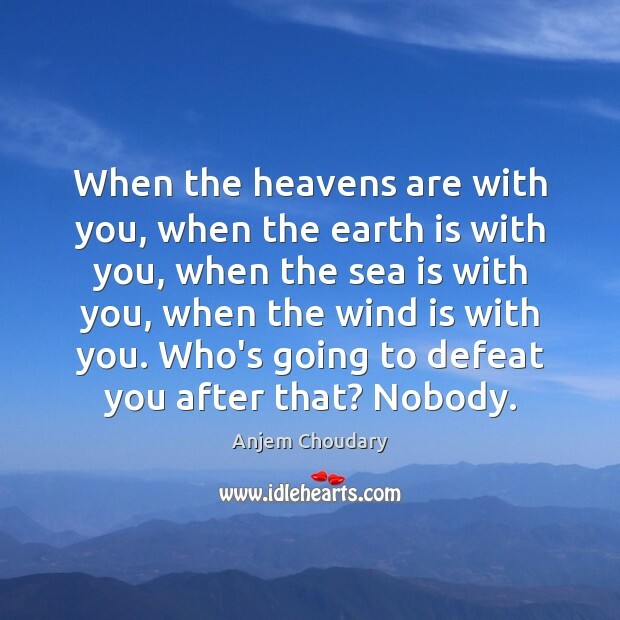 When the heavens are with you, when the earth is with you, when the sea is with you, when the wind is with you. Who's going to defeat you after that? Nobody. 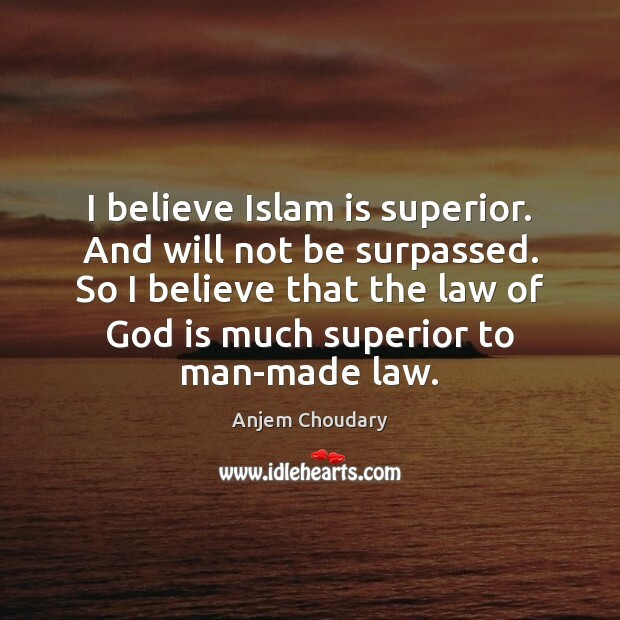 I believe Islam is superior. And will not be surpassed. So I believe that the law of God is much superior to man-made law. 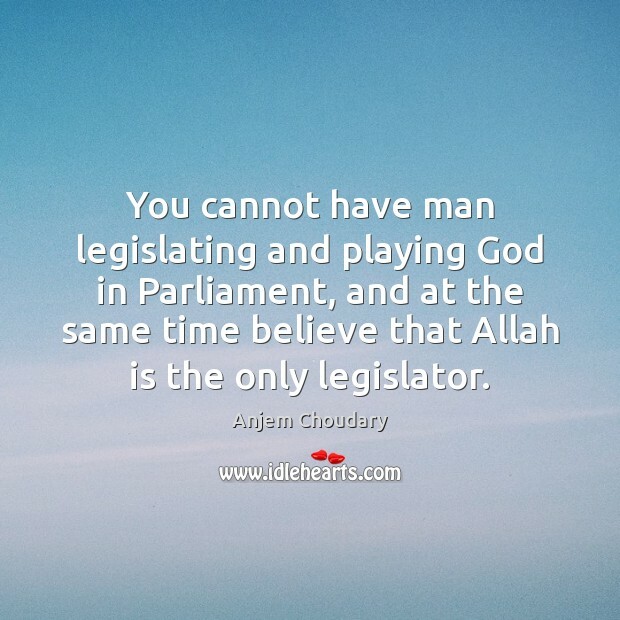 You cannot have man legislating and playing God in Parliament, and at the same time believe that Allah is the only legislator. 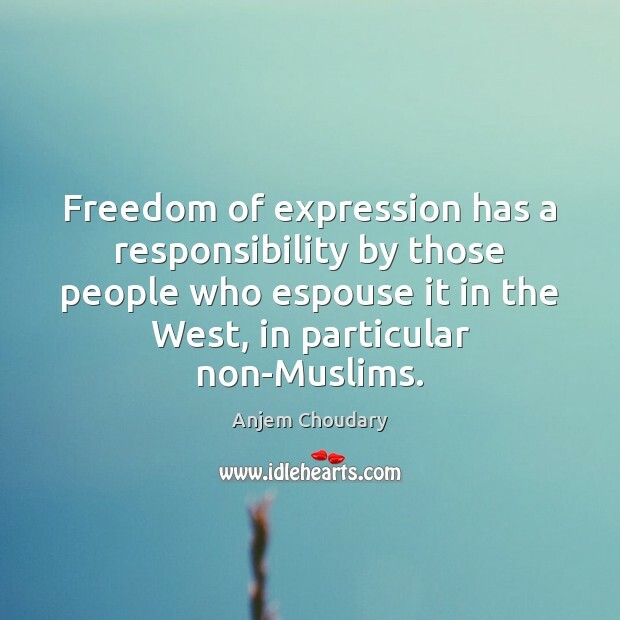 Freedom of expression has a responsibility by those people who espouse it in the West, in particular non-Muslims. 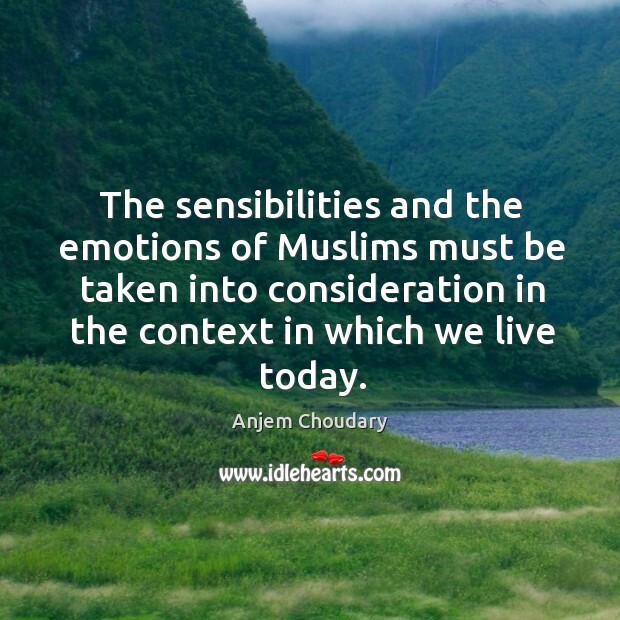 The sensibilities and the emotions of Muslims must be taken into consideration in the context in which we live today. 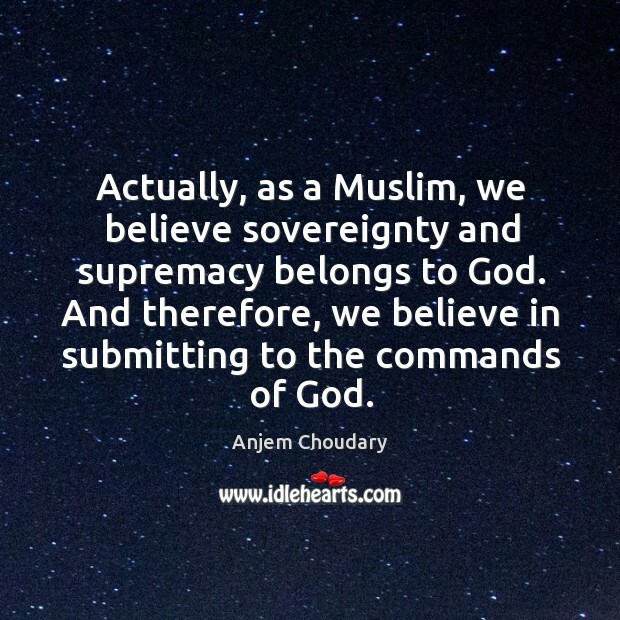 Actually, as a Muslim, we believe sovereignty and supremacy belongs to God. 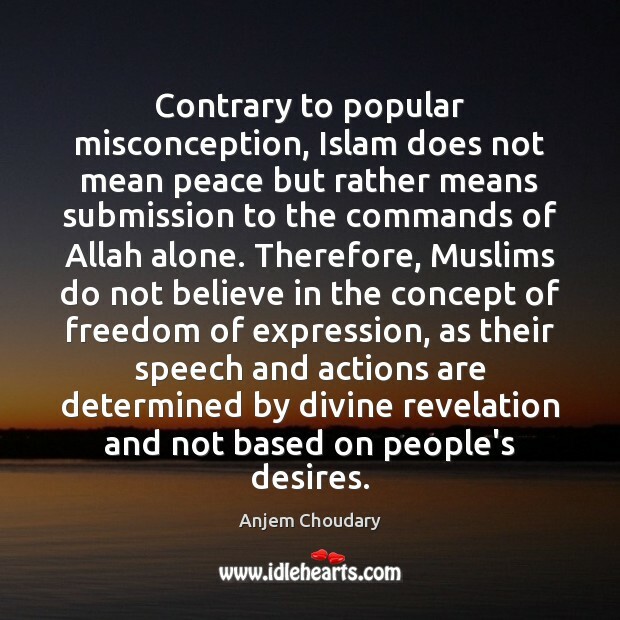 And therefore, we believe in submitting to the commands of God.